They say that coffee is not just a drink, it’s a lifestyle. We couldn’t agree more. It’s the beverage that gives life to you in the morning and keeps you going all throughout the day. Coffee shops create the perfect ambiance for work, creativity, and play. There’s so much more to coffee than meets the eye, as it affects so many important aspects of our lives. Read more to discover how you can level up your relationship with this black gold. You never know that a particular coffee maker might be better than your current one. Check out coffee maker reviews and see if the quality they produce suits your taste. You can also participate in coffee expos where you can see product demos and samplings of the newest coffee makers in the market. You also have to take note of the brewing method that you have to perform using a particular coffee maker. There should be a win-win situation between the taste that you want to produce and the effort that you have to extend. Manual coffee makers such as French press, percolators, pour-over coffee makers, and coffee drippers have various brewing times and methods, but they produce sophisticated taste you might not usually find in automatic machines. Automatic drip coffee makers and espresso machines might be more expensive, but they are highly convenient especially when you need your morning fix ASAP. For your coffee station at home, you may prefer to have different coffee makers which will cater to your needs or mood during the day. If you need your coffee fix immediately in the morning, you may use your automatic drip coffee machine. If you finally got your needed coffee fix, you can choose to brew your coffee supply for the next few hours using a pour-over coffee maker or French press. It’s really up to you on how you can satisfy your coffee needs at a specific time using different tools. You can’t make great coffee without high-quality coffee beans in the proper condition. 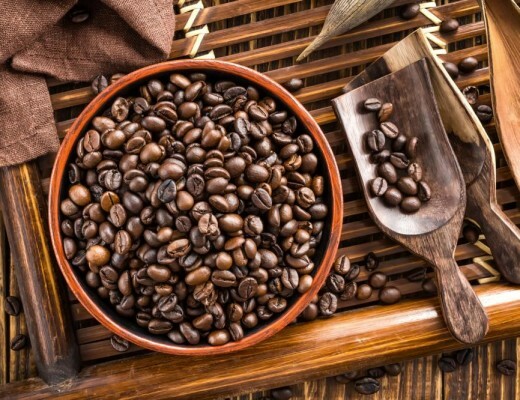 Research more about different types or brands of coffee beans and see if it suits your taste. You may also purchase different coffee beans and have a taste experiment at home. There’s always something new in the market, so it pays to stay in tune for that (more about this on numbers 4 and 8). Here’s how you can know more about how to choose great quality coffee. You can also learn more about organic coffee beans in this Coffeerama feature. Getting a coffee subscription ensures that you always get a good supply of coffee and discover new coffee bean offerings. You might choose to subscribe to a single roaster, or get into a subscription program that helps you discover different coffees from various roasters. Coffee subscriptions are a convenient way for you to never run out of great quality coffee. Imagine a corner in your home where you can find a boost of happiness. Yes, that’s right – that would be a coffee bar. Work with what you have, whether that would be repurposing an old cabinet, or perhaps starting from scratch by building a custom-designed coffee bar. Include functional and aesthetic elements to your coffee station. Give love to the creation of this happiness nook inside your home. Check out your community board, online forums, or social media sites for groups dedicated to coffee. You’ll find like-minded individuals, get the latest scoop on coffee trends, and get tips from experts from these groups. There’s nothing like connecting with people who share the same passion for coffee. Get into mailing lists from online coffee resources, companies, or organizations to be updated about coffee events in your locality. Coffee events or expos will fuel the passion you have for coffee. Take notes during the seminars or make new coffee snob friends. Make the most out of product samplings and collect brochures which give you more information about new market offerings. Coffee events keep you updated and give you more reasons to love coffee. Coffee books are an informational treasure trove for your passion. They also make a great addition to your book collection at home. Don’t see yourself as being a coffee snob with all the knowledge you’ll get from these coffee books. 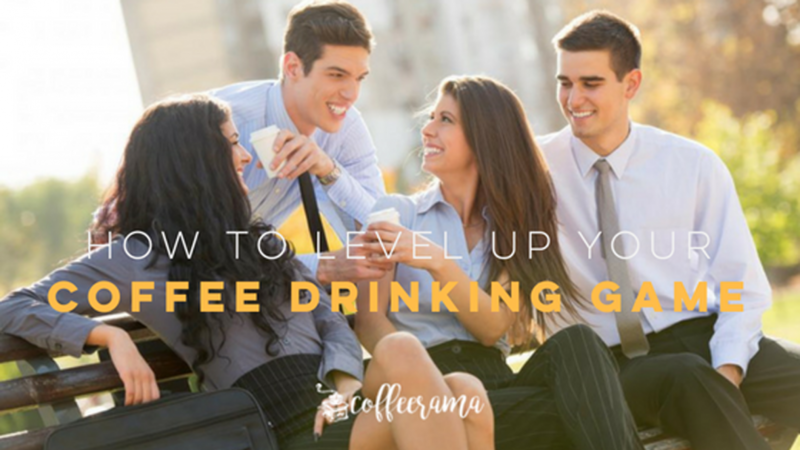 Rather, see it as a way for you to fuel your passion, know everything about coffee, and be on your way to becoming a coffee connoisseur. You might discover a coffee shop in your locality which is not well-known, but then the world needs to know about it after you’ve tasted their coffee. And if you want to go the extra mile, you can even start a blog about your reviews of these coffee shops. 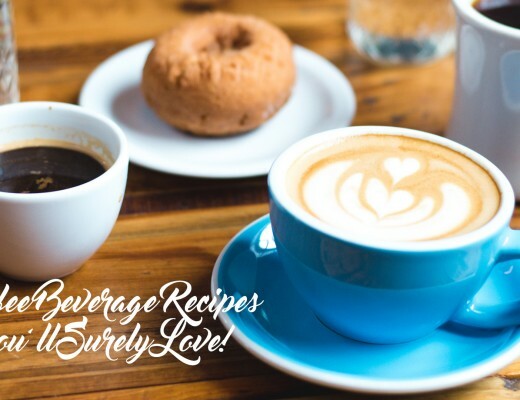 Blogging about coffee shops is not just a way to promote businesses, but also a way for you to document your experience and appreciation for coffee. Let your coffee shop hopping in your hometown or to a city you want to visit become a part of your bucket list. This is a way for you to discover more about the world of coffee, or perhaps connect with coffee experts and enthusiasts within these coffeehouses. Save up money to travel the world, and don’t forget to enjoy the coffee culture of every place. 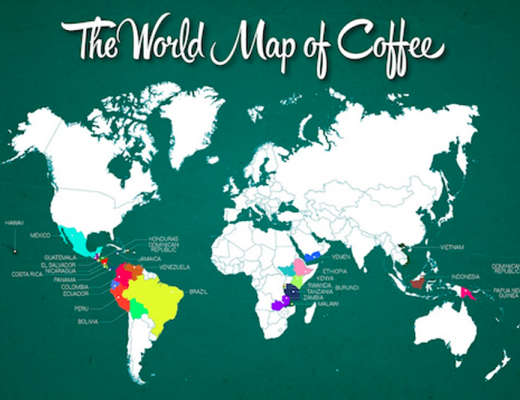 There’s so much to discover when it comes to the different coffee cultures around the world. Coffee trails and coffeehouses give you a glimpse into the traditions, customs, and uniqueness of every community.